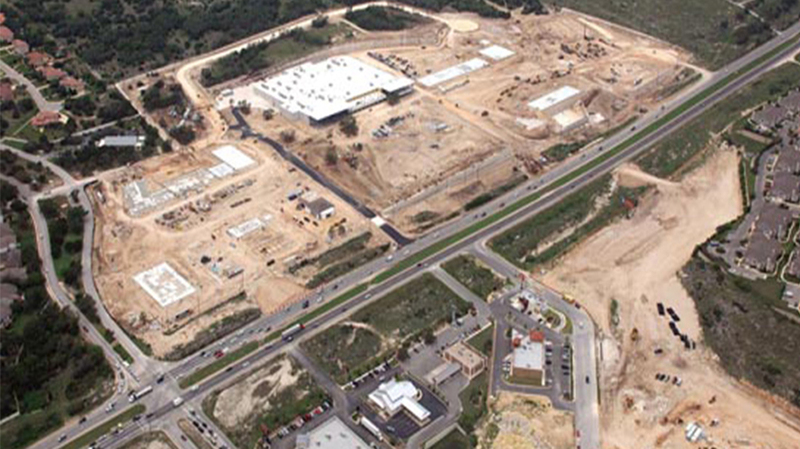 Yantis was a proud team member constructing the fast-paced Stone Ridge Market located at the Northwest corner of US 281 and Evans Road in San Antonio. 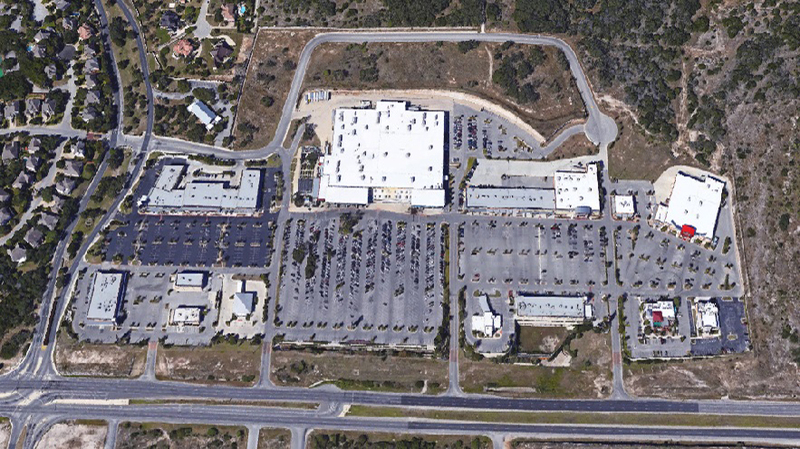 This retail center is anchored by a H-E-B Plus. 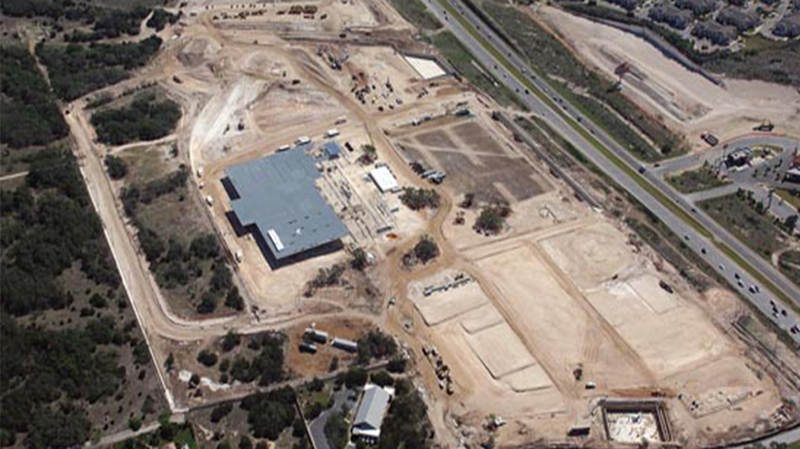 Yantis Company’s over $12 million dollar contract was awarded through Joeris General Contractors. 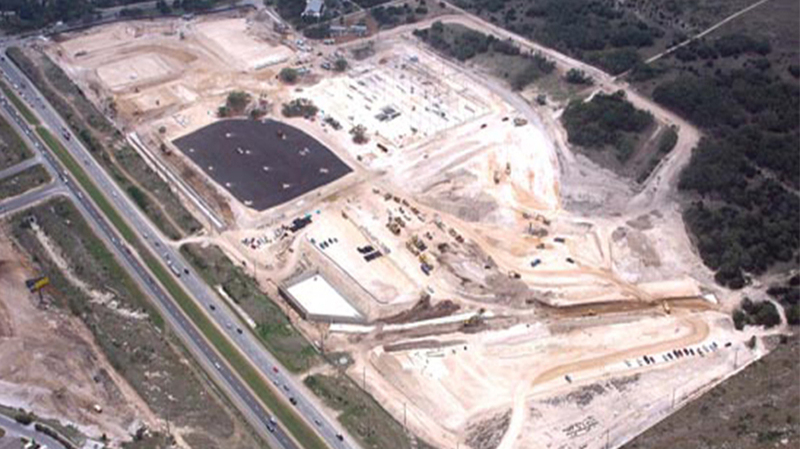 Yantis Company performed turn-key civil construction for the mass grading, sewer, water, storm drainage, and paving for the center. 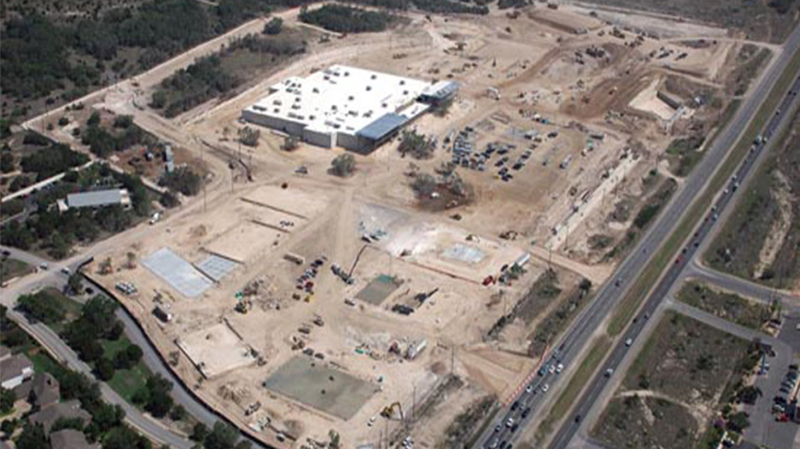 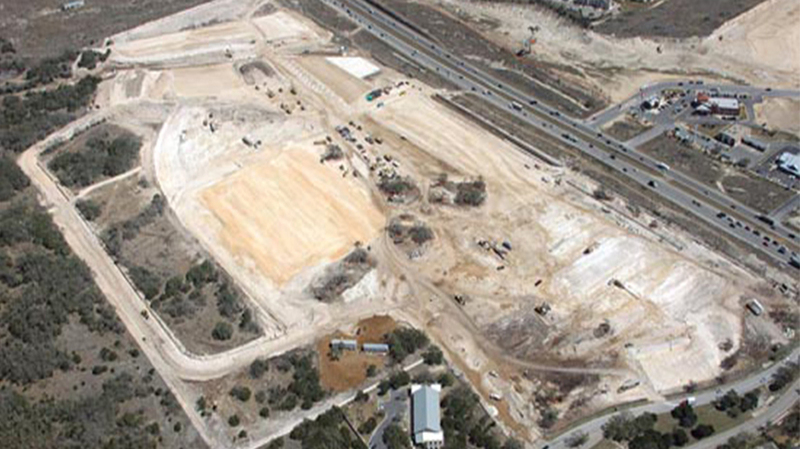 Also, Yantis Company performed the H-E-B pad construction. 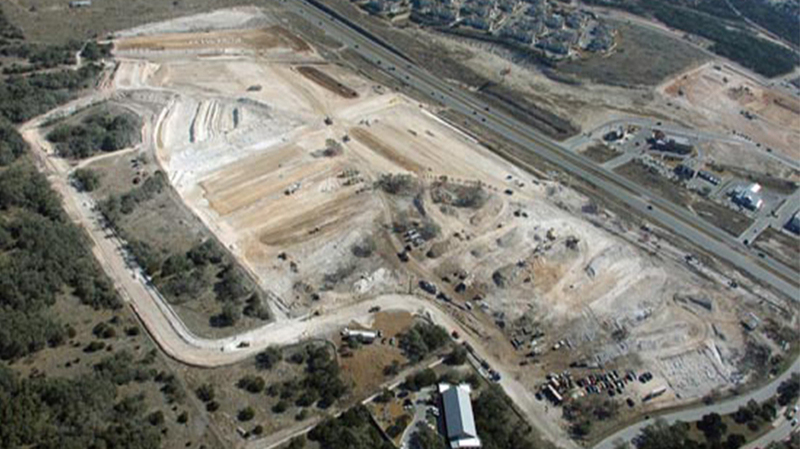 Some of the project highlights included over 500,000 cubic yards of rock excavation, 8,500 lf of drainage pipe, and over 14,000 lf of water and sewer installation. 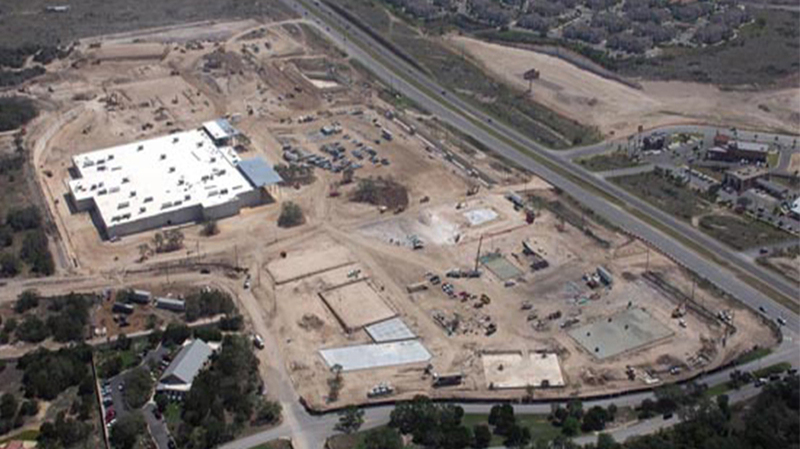 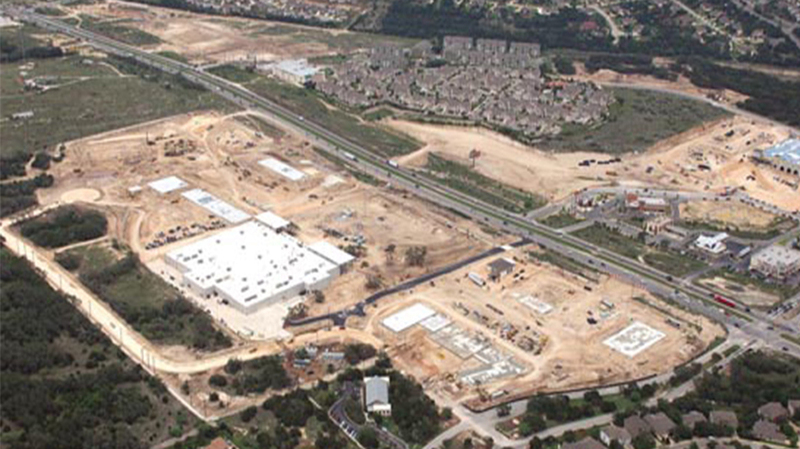 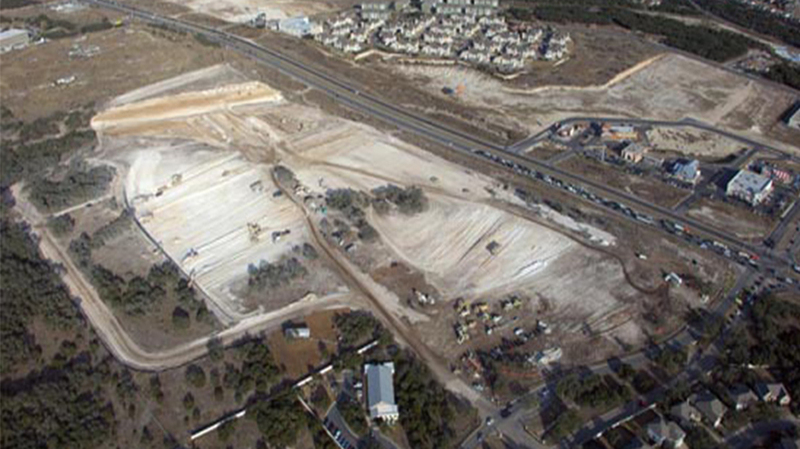 The H-E-B pad contained over 300,000 of rock excavation that was required to be completed within a little over three months. 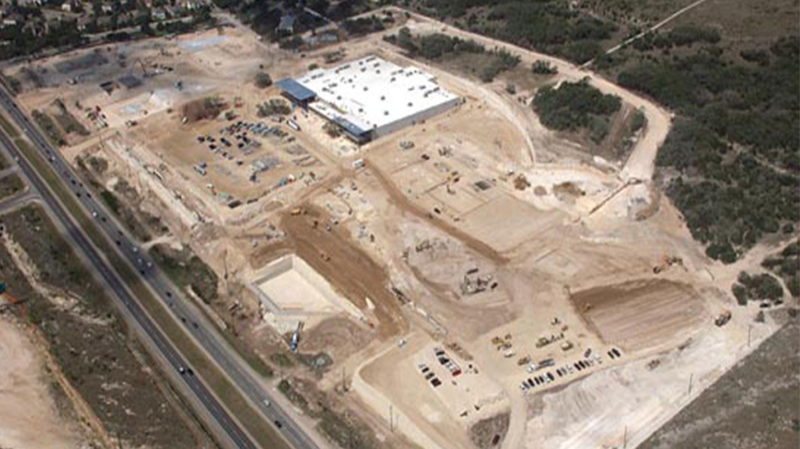 Yantis Company completed the task utilizing over 12 millers.